Cybertrol Engineering has used ThinManager across numerous sites ranging from installations of less than five clients to more than 50. When setting up plants with the best possible solution, ThinManager is the go-to solution for managing thin clients. 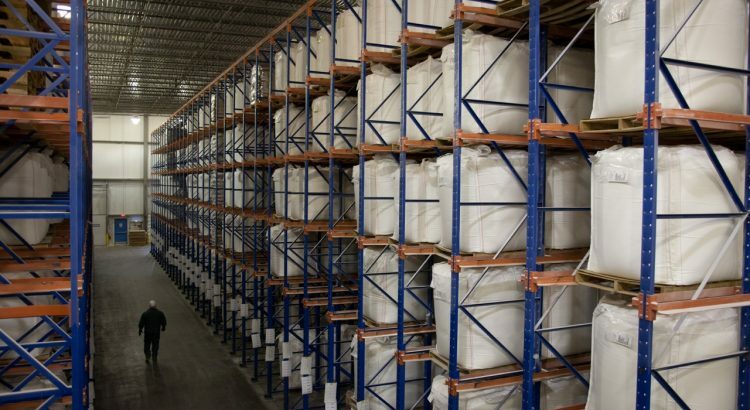 Here is an example of a large-scale facility that has benefited from the use of centralized technologies and uses ThinManager managed clients every day. MILWAUKEE–(BUSINESS WIRE)– Rockwell Automation (NYSE: ROK) today acquired Automation Control Products (ACP), a leading provider in centralized thin client, remote desktop and server management software. ACP’s two core products, ThinManager® and Relevance®, provide manufacturing and industrial leaders with visual display and software solutions to manage information and streamline workflows for a more connected manufacturing environment. Please note that ACP is no longer able to order and or stock the GELO.01 Bluetooth beacons. 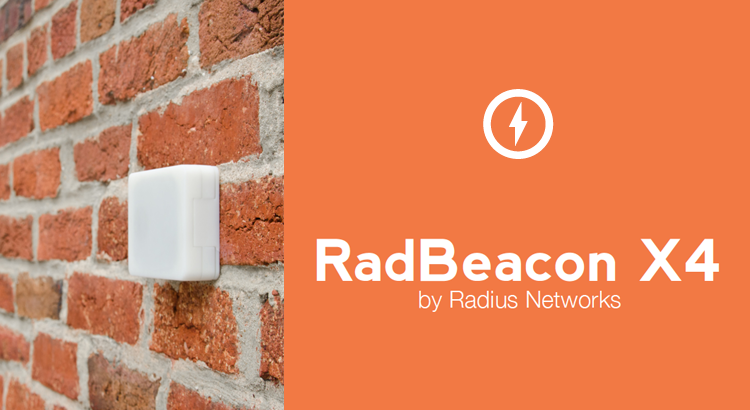 Effective immediately, we will inventory and endorse a Bluetooth proximity beacon from a company called Radius Networks. Their ‘RadBeacon X4’ is a rugged, weatherproof (NEMA 4X), and temperature resistant beacon powered by four AA batteries (not included). Battery life has been extended to over 5 years. Both the transmit and interval levels are adjustable. Learn about all the new features in the latest release of ThinManager. 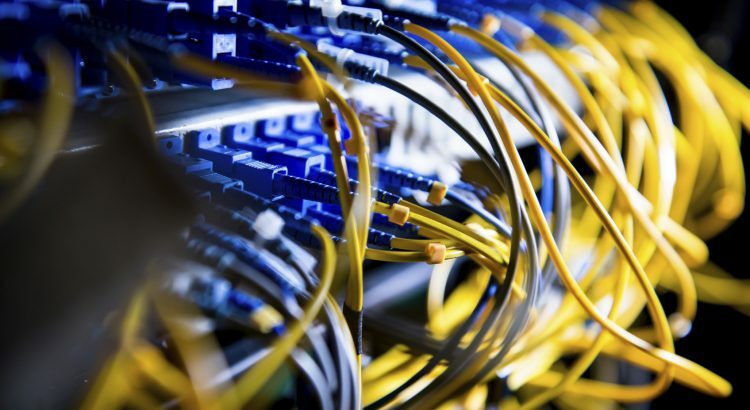 We talk about Single Port TFTP, Terminal Server Grouping, Authenticated Email, SMS Messaging, USB Cameras, Virtual Screens, VNC Support and much more! By the very nature of design, thin client networks offer superior security to PC-based networks, hands down. 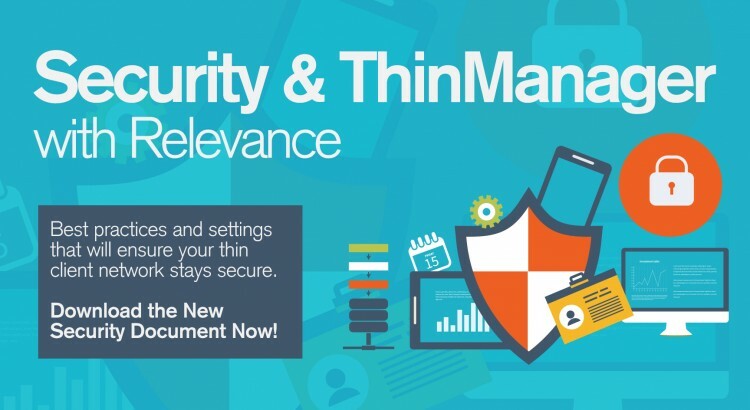 No local storage and no access to removable drives make ThinManager thin clients “data safe” work terminals. If stolen or damaged, these terminals will not lose any data. The same applies to mobile devices using ThinManager’s Relevance® mobility solution. Alpharetta, GA — ACP releases ThinManager 8.1 that now includes the Relevance mobility solution as part of the core platform. Originally Relevance was licensed as a separate product. Now, all new purchases of ThinManager will include the only location-based mobility solution available in the industrial market without purchasing a separate license.